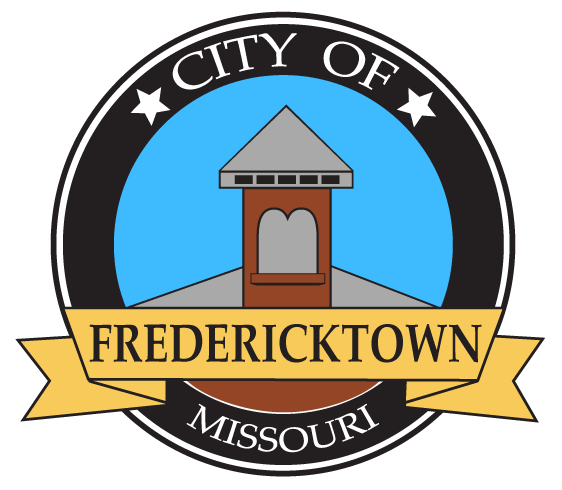 The City of Fredericktown is divided into three wards. Each Ward has two alderman who serve terms of two years each. In each Ward, the alderman are elected in alternate years. The alderman, the mayor and several elected and appointed city officers form the city council. The mayor presides over the meetings, and votes only in the event of a tie. The mayor is elected to a two-year term in each even year. 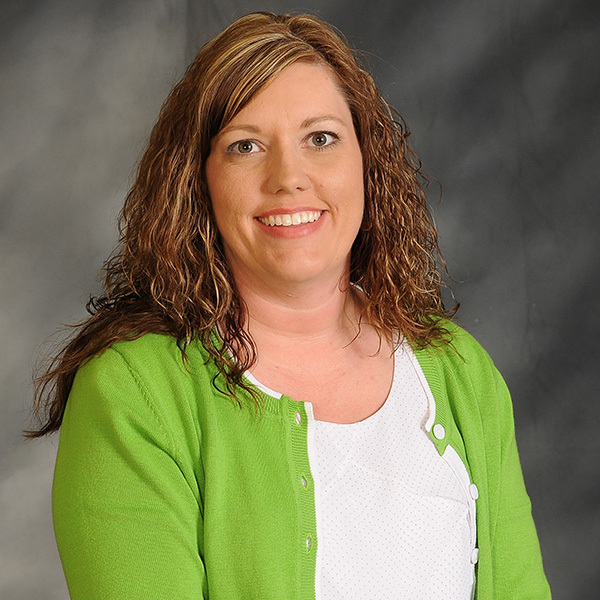 The current mayor of the City of Fredericktown is Kelly Korokis. City Council meetings are open to the public and take place on the second and fourth Monday every month. Work sessions begin at 5:30pm, regular city council meeting begins at 6pm. Both meetings are at City Hall located at 124 West Main Street.